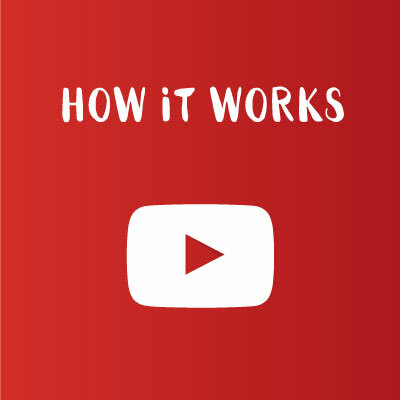 How It Works – 50% off at the tap of a button and it’s free to sign up. We help you enjoy more of the UAE. 4. You pay a small fee, using VoucherSkout credits to generate a discount code. 5. When the discount code is generated this must be given to the merchant in order to get the discount on the bill. 6. Always eat more, drink more, do more and most importantly, enjoy more.